Tokyo based media production/fixer company. We specialize in Tokyo and Japan photoshoots, organizing location permits, photographers, videographers, models, equipment, transportation, make-up artists, etc..
TokyoFXer is a team of media specialists, photographers and videographers, who are based in Tokyo. We know the city and the unique challenges Japan presents, as well as the media industry. Organizing our own shoots, we know everything that is needed and are here to help you. Part of what also makes TokyoFXer special is our network. From photographers to models to stylists, we can put together the team to make any projects perfect. Tokyo has many great photographer and videographers. Ryan Bruss`s work, based in Tokyo for over 10 years, is featured here on our site. Ryan also helps direct shoots for TokyoFXer. Check out more of his work here: RyanBruss.com. TokyoFXer works with the best make-up artists, stylists, and model agencies in Tokyo. Let us know the style and image of the shoot and we can find the right professional artists. 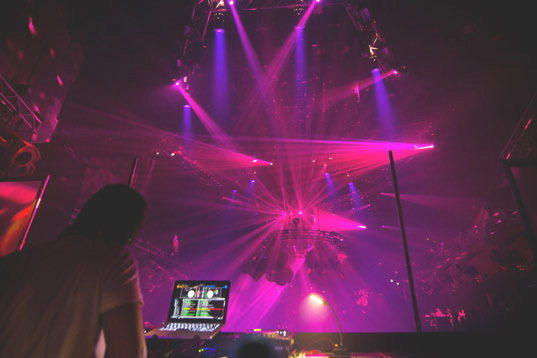 TokyoFXer is also associated with the best event producers and organizers in Tokyo. We know the organizers creating top-end on fashion shows, business event, and social media campaigns, and will introduce the right one for the job. 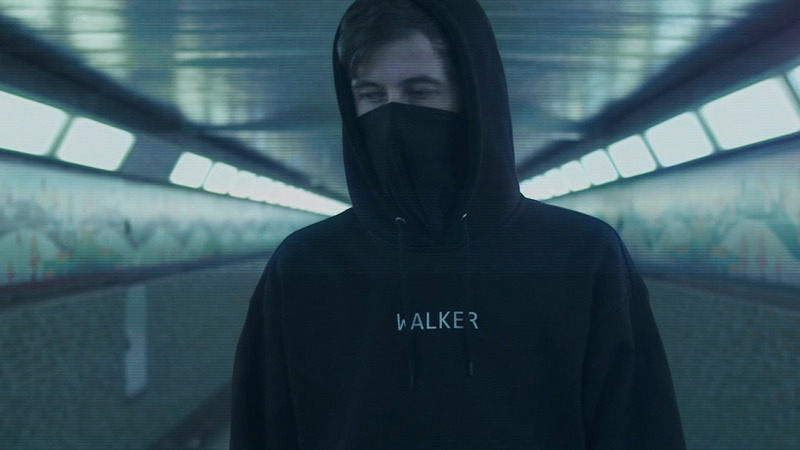 TokyoFXer was lucky enough to work on Alan Walker`s new music video “Ignite.” This project was a collaboration with Sony and we worked on the fixing and production aspects. Locations varied from Shibuya`s crossing to Odaiba. 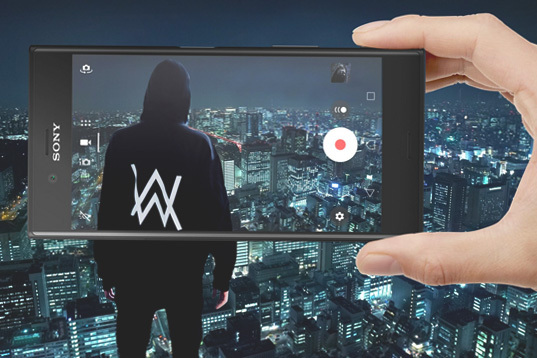 Listening to “Faded” while scouting locations around Tokyo was a real pleasure as was working with Alan Walker. Beautiful new video shot by IceBlockFilms (Director: J.J. Koester, Cinematographer: Will Greenawalt) for Reebok and Rino Nakasone. Nakasone and her dance crew, Beat Freaks, participated in the third season of America’s Best Dance Crew, where they finished in second place. Nakasone has worked as a choreographer in South Korea and Japan, working with groups such as SHINee, Girls’ Generation, TVXQ, f(x), and AKB48. TokyoFXer helped find several different shrines, including Akasaka shrine for this shoot. TokyoFXer was fortunate to help produce the most recent fashion shoot for Farah Talib Aziz shot by photographer Muzi Sufi. All locations were in Kyoto and ranged from traditional shrines to Japanese gardens and bamboo forests. TokyoFXer helped EPK, a childrens fashion brand, find locations all around Tokyo. Locations ranged from traditional shrines to modern street scenes. All photography by Ryan Bruss. Organizing a shoot, commercial campaign, or social media promotion in Japan can be a challenge. We are here to help. Starting with a consultation, we organize anything your project requires including: location permissions, models, photographers, videographers, staff, studios, and transportation. From downtown Tokyo, to Japanese gardens, to Mount Fuji scenery, our media producers have shot in just about every possible location and circumstance. We help you find your ideal location and get the necessary permits. TokyoFXer is comprised of top photographers, videographers, and media experts in Tokyo. Whatever your need is we know the artists and specialists to make your project happen. Need extra help carrying equipment? Translating? Driving? Whatever the need we can get the right people for the job. Transportation can be tricky anywhere, but especially in Tokyo. Whether it is private vans or trains, we have you covered. If you are planning more than just a shoot, but also an event we have the organizers that can arrange and produce it all. Every client and project is unique with unique requirements. Let us know about your shoot and we will work with you to make sure everythign is ready and runs smoothly. We just started creating a library of locations all around Tokyo where we have experience shooting. Check out our instagram feed below for insider videos with full introductions to locations or photos that give a quick overview. We also have our location video collection up on youtube, just click here. 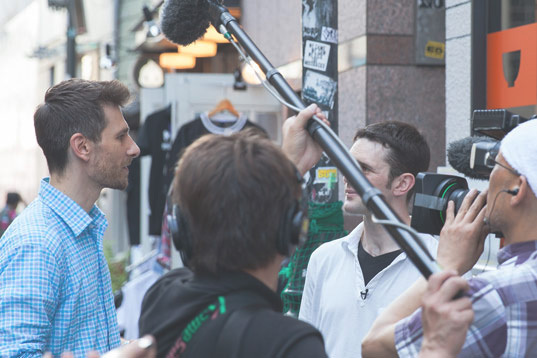 Our media professionals work locally here in Japan and are experienced with small to large sized brands and projects. We have organized shoots and commercial campaigns for such brands as Sony, Reebok, Mercedes Benz, UNESCO, Topshop, and many others. We would love to hear more about your shoot and how we can make it happen here in Japan. Shoot us a quick email and we will get back to you asap.